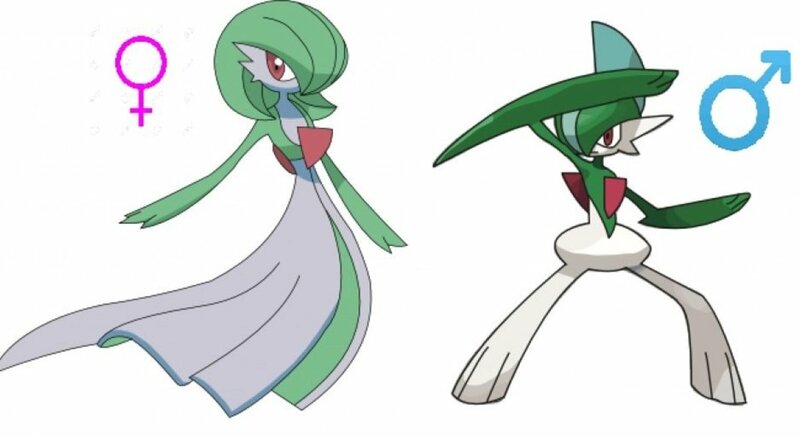 The Pokemon franchise is an interesting one to talk about because the people behind its games, manga, books, and cartoons have to think about two potential audiences. One is my generation, fans who are now adults, who grew up when the Pokemon craze hit America in the late 90s. The second is who they usually pander to - little kids who are new to Pokemon. 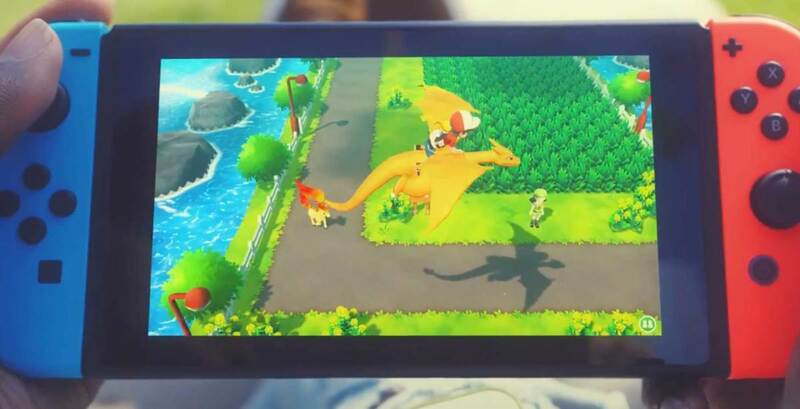 But this Nintendo Switch game, by combining the nostalgia of the Red/Blue/Yellow games with some of the mechanics of Pokemon GO!, seems to be trying to appeal to millennials. Let's face it - the game is expensive, and so is the Nintendo Switch itself if you don't have one yet. If you're not sure about whether this game is for you, I hope this article will help you make an informed decision. 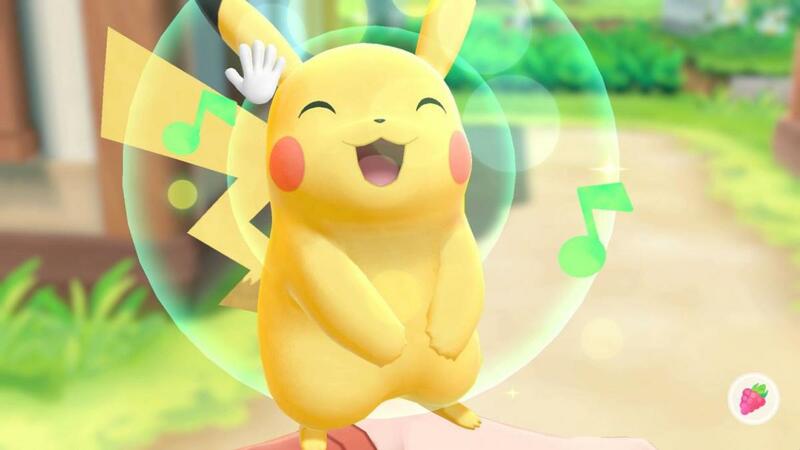 This Pikachu version of Pokemon Let's Go! was described as a remake of Pokemon Yellow, which was a sequel to the 1990s hits Pokemon Red and Blue. In that game, you go on a journey through the Kanto region with Pikachu as your starter, following behind you. You could talk to Pikachu, and when your Friendship level with it increases, you would see hearts. In this game, the story is similar to that of Pokemon Yellow. The mechanics of the game are different. You have your starter, or Partner Pokemon, who will sit on your shoulder or head. You will be able to see wild Pokemon, similarly to how you can see them in Pokemon Go. Catching Pokemon also works more like it does in Pokemon Go, where you don't battle or weaken wild Pokemon, you just throw Pokeballs at them. This game also supports trade, both with other Let's Go players, and it allows you to trade with your own Pokemon Go game. It also allows for cooperative multiplayer and online battling. Some changes to the original story seem to have been made that make the game easier, more straightforward, than the original Pokemon Red, Blue, and Yellow games. 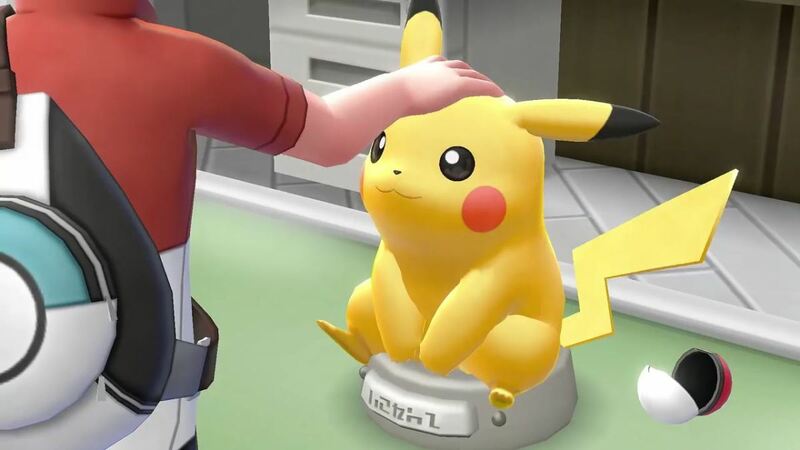 Furthermore, there is a feature similar to that of Pokémon Amie from the Pokemon X and Y versions, allowing you to pet and play with your Partner Pokemon. Another cool feature is that you can use the PokeBall Plus to make the feel of throwing a PokeBall more realistic, and it comes with Mew. The main obvious difference is that in one, your starter is Pikachu, and in the other, it's Eevee. 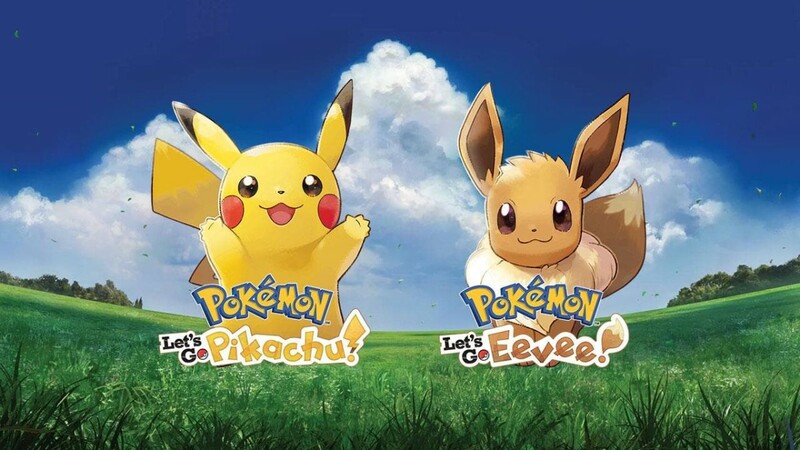 You can catch Eevee and Pikachu in both games, but they won't be your Partner Pokemon - the one that follows you around. Your Partner Pokemon also cannot evolve. 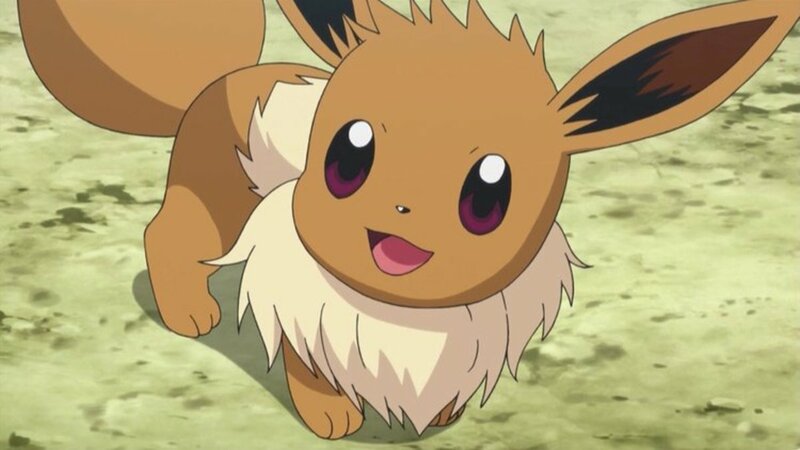 So if you want an Eeveelution or a Raichu, you'll have to catch a different Eevee or Pikachu than your starter. There are also version exclusive Pokemon, because that's what Pokemon games do, largely to encourage trading, but also in the hopes that more affluent gamers will buy both. The Partner Pokemon you get will also know Exclusive Moves. 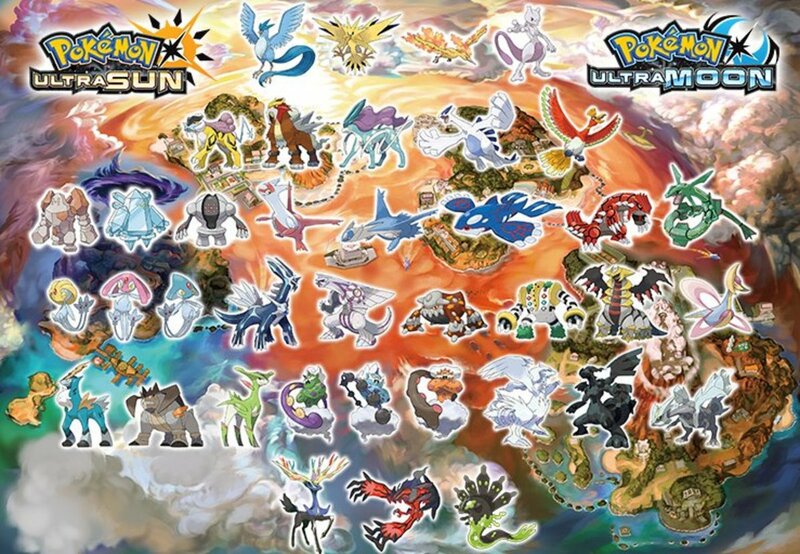 Additionally, there are some in-game trades exclusive to each version, which are to exchange certain regular Pokemon for their Alolan counterparts. Here is a good article on the version differences from Attack of the Fan Boy. Some aspects of the old games have been enhanced, fixed, and added to, while keeping the stuff that makes us nostalgic for them. The game looks simple and fun, easy for a little kid or someone new to Pokemon to get, but still fun enough to attract an old fan of the franchise. 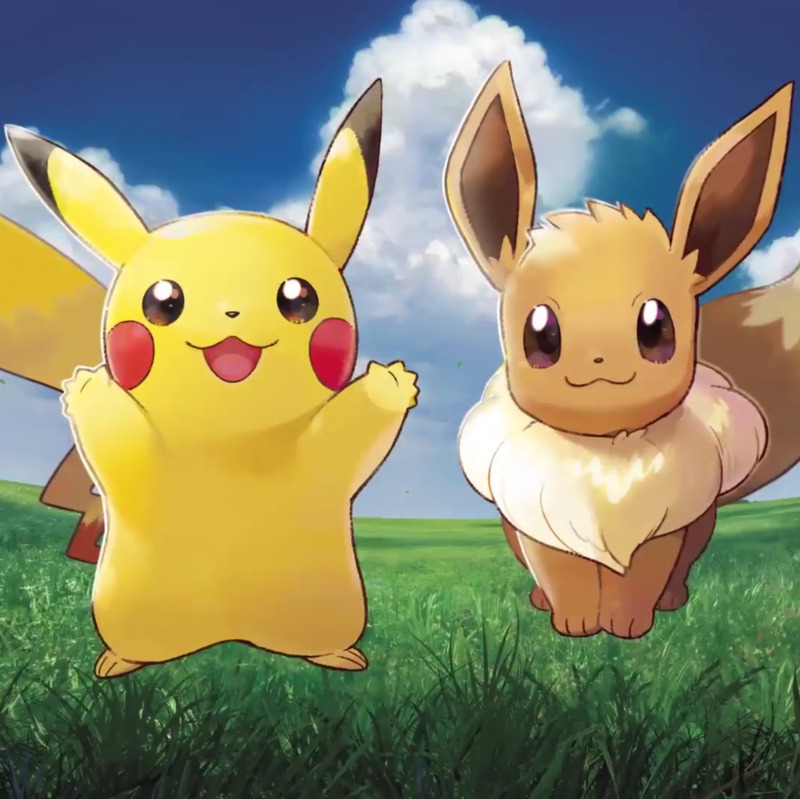 The Partner Pokemon system will give players a real sense of being friends with their Pokemon. The graphics look amazing; this updated version of the Kanto region is sure to dazzle. You can trade with your Pokemon Go game. Being able to see Pokemon in the wild, and only encounter those you wish to encounter, is a nice change. It might be considered a little too simple and basic for gamers who want more of a challenge. It requires a Nintendo Switch subscription to trade or battle online, which costs $4 a month. 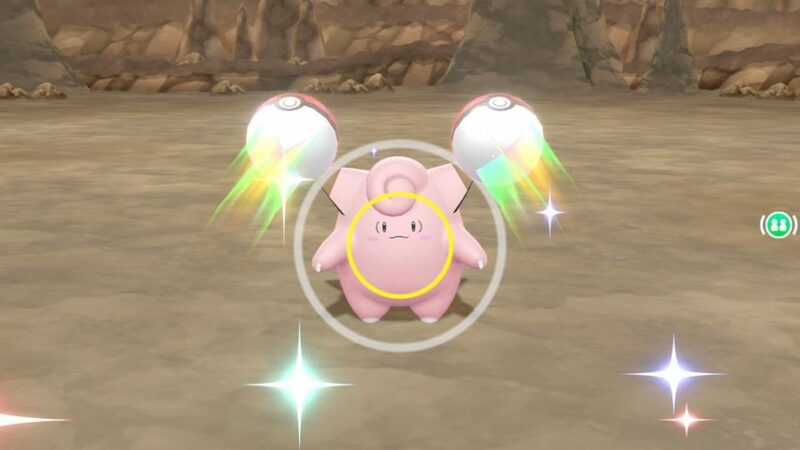 It's an expensive game, especially if you add accessory options like the PokeBall Plus. Some have criticized the inaccuracy of the motion controls. The Joy-Con motion controls are inaccurate at best and unpredictable at worst. Over the course of my journey, I never found a reliable way to throw a Poke Ball to the right or left. In most cases, I would just wait for the wild Pokemon to return to the center of the screen before throwing a Poke Ball, and even then, the ball wouldn't always go where I wanted it to. 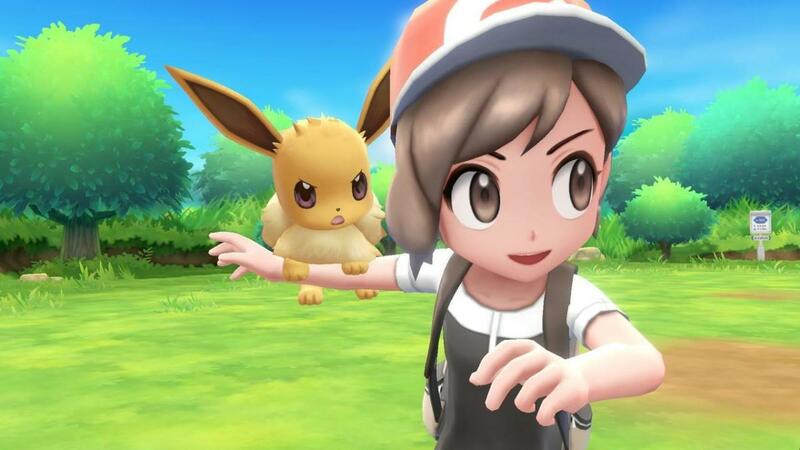 The reviews of Pokemon Let's Go are favorable, with most critics scoring it at around 8 to 8.5 out of 10. The main flaw some critics weren't happy with was the motion control system when catching Pokemon, which was not always accurate, as the above quote states. However, many have praised the smart way the game allows you to avoid undesirable wild Pokemon by simply walking past them, allowing you to explore caves and wilderness areas, unhindered by spammed Zubats. Generally, fans also praised this game and gave it good reviews on Amazon. Who Should and Shouldn't Buy This Game? No game is for everyone. A lot of the features that make some Pokemon Games more complex in strategy, like breeding and held items, are not in this game. 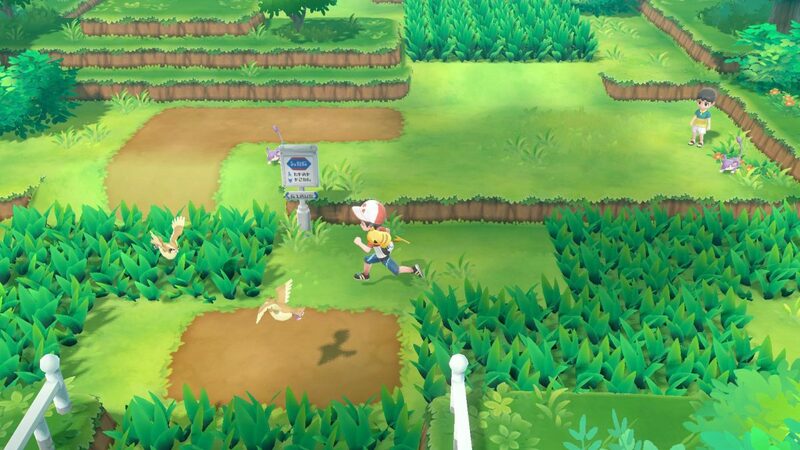 Wild Pokemon will be easier to avoid, because you can see them, instead of having them encounter the player randomly. This game has a fun and lighthearted feel, and may be a bit too simple for older fans of the franchise. Like the PokePark Wii games, this game seems to be aimed more at young children. Which is fine for this Pokemon fan who enjoys simple, easy games. But obviously, it's not the best choice for fans who like the complex strategies involved in the main sequence Gameboy and DS games. But, for older fans, there is the nostalgic factor involved in seeing the story of Red/Blue/Yellow played again with a gorgeous, modern cosmetic lift and some new, and fun, gameplay additions. It's also great for fans of Pokemon GO!, and I'd venture to say if you weren't thrilled with the way that game handled Pokemon battles, you should pass on this one, because it's very similar. Combining elements of beloved classic Pokemon Yellow with recent mobile gaming sensation Pokemon GO! seems like a winning concept. Nintendo and The Pokemon Company™ seem to know how to market a game that will appeal to young and old fans alike, and the Switch's graphics really make the game shine.